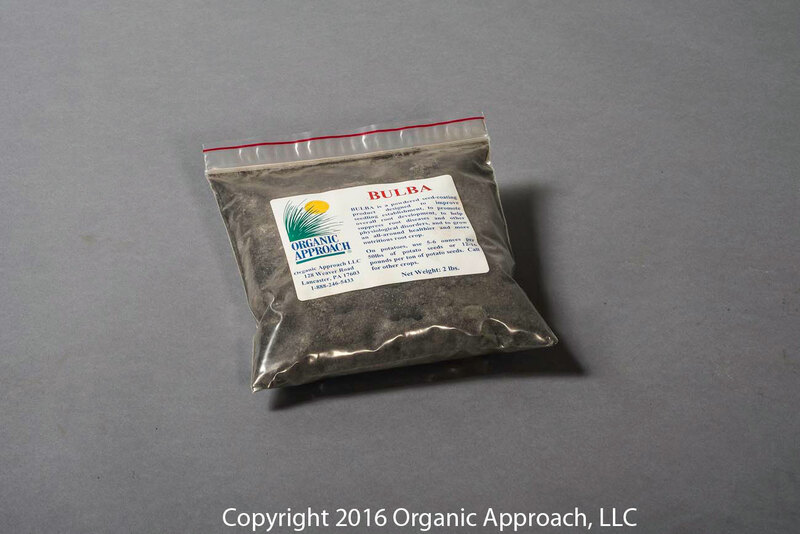 BULBA is a powdered seed-coating product designed to improve root crop establishment. 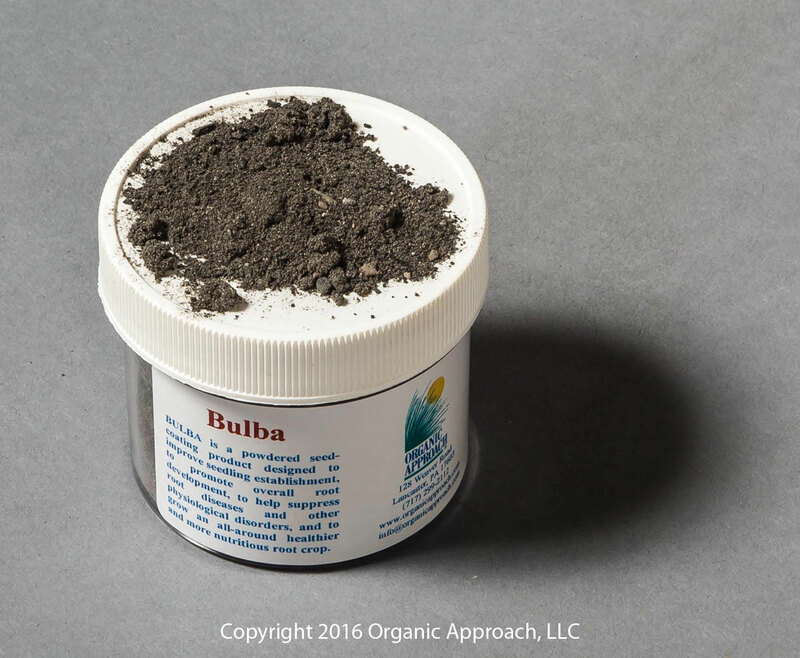 It promotes overall root development and helps to suppress root diseases and other physiological disorders, providing for an all-around healthier and more nutritious root crop. On potatoes, use 5-6 ounces per 50lbs of potato seeds or 12-16 pounds per ton of potato seeds.